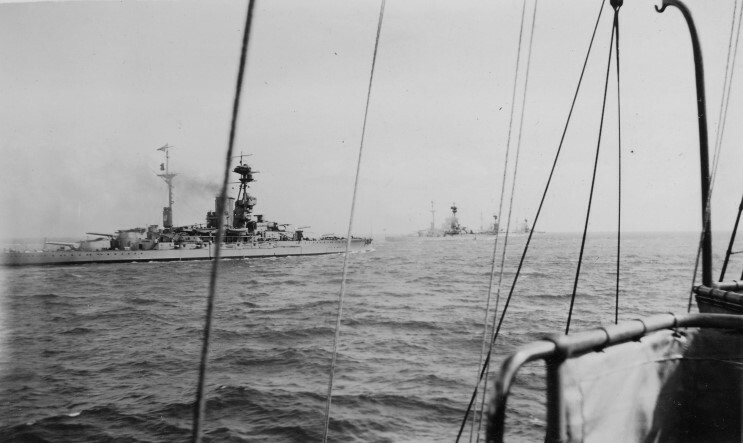 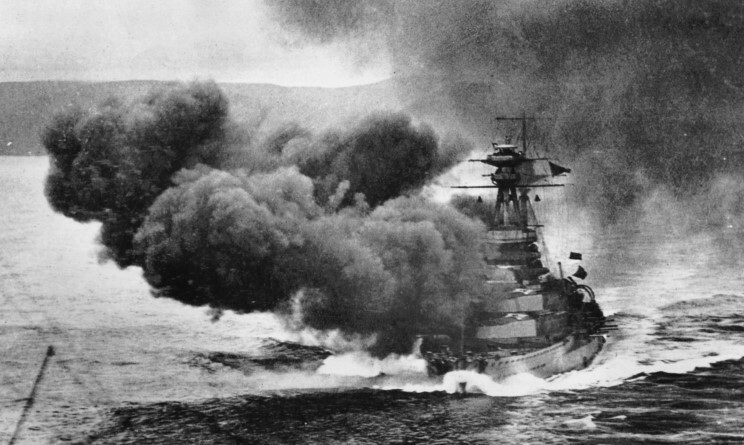 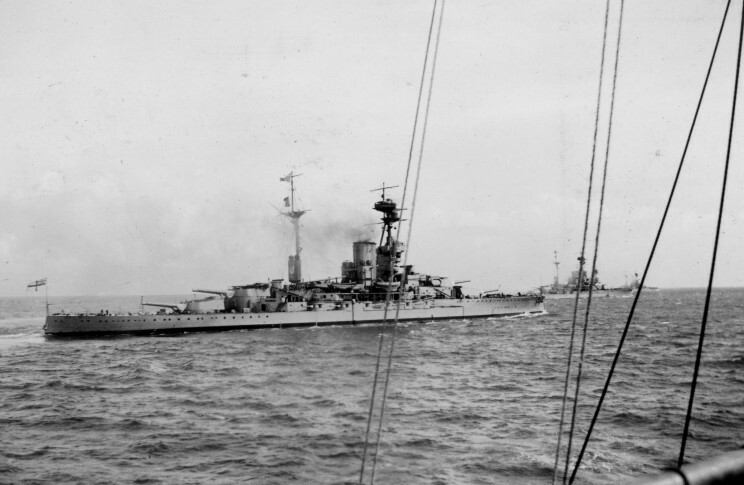 HMS Royal Oak and other ships of the 1st Battle Squadron seen in the early 1920's. 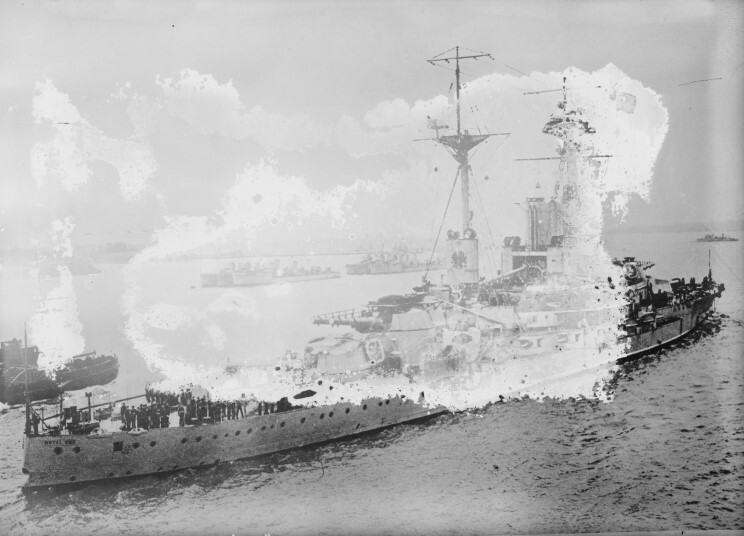 A degenerated glass plate negative showing HMS Royal Oak, date and location unknown. 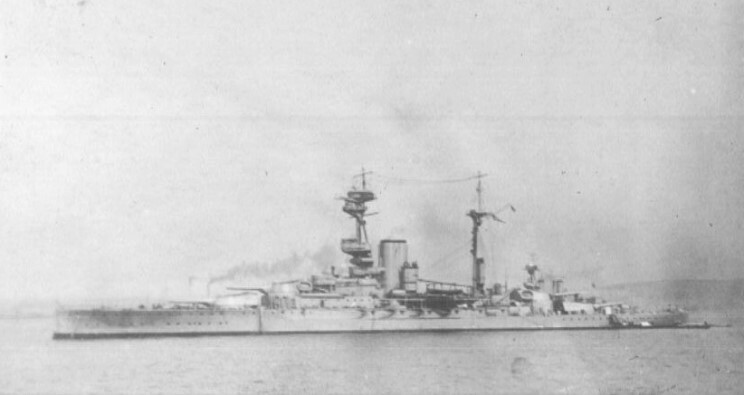 HMS Royal Oak, date and location unknown.